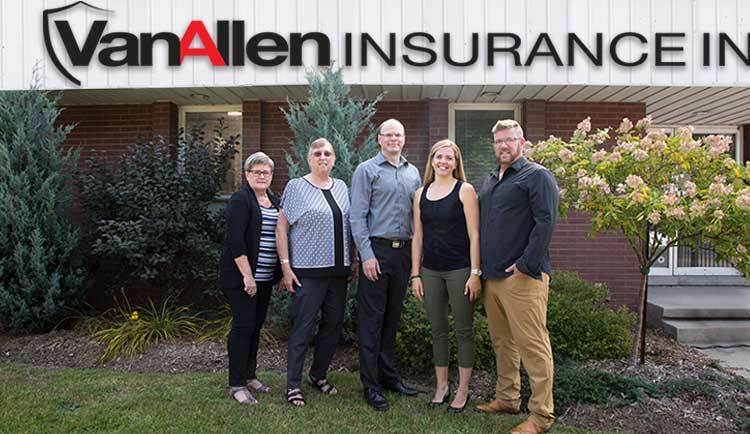 Van Allen Insurance Inc. is an independent insurance brokerage with two offices in Listowel and Guelph Ontario. Our goal is to provide our clients with competitive rates and excellent service from our highly-trained staff. 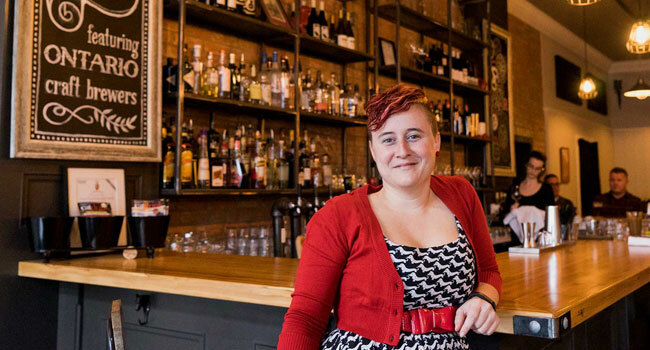 We are committed to having our name synonymous with integrity and fair practice within our community and industry. 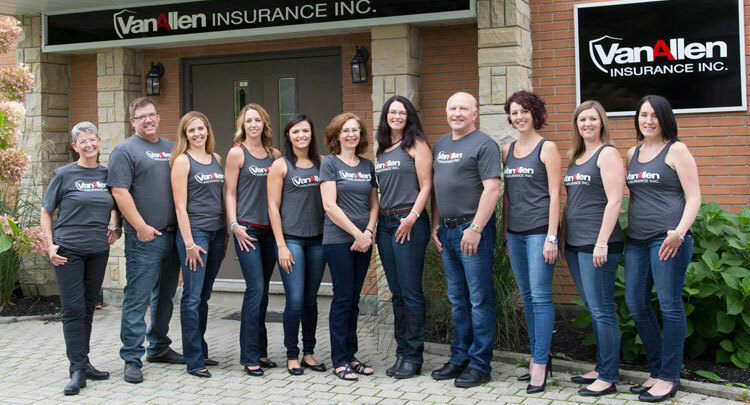 Van Allen Insurance opened their Guelph location, NOVA Insurance, in 2007. Ten years later the Listowel & Guelph teams merged to serve you better. Same Owners. Same Location. Same Great Staff. We represent the best insurance providers to offer you a policy that is tailor-made for your needs along with "Peace of Mind" at a competitive price. We’ve got you covered. We offer insurance plans specifically designed to meet farmers' needs. 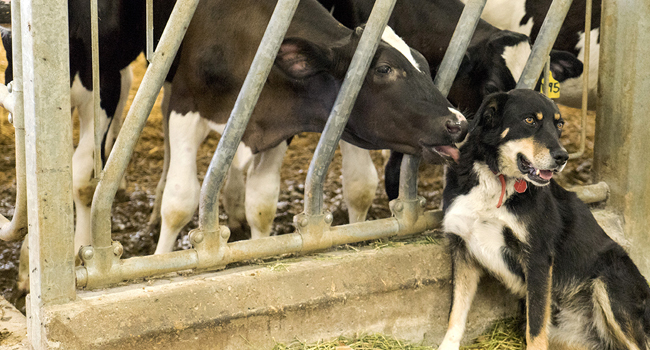 Talk to us about Elite Dairy Farm and Poultry Programs. By packaging your home and auto insurance with one brokerage a lower premium may be generated. Let’s talk about your personal insurance needs. We provide multi-policy discounts and tailor commercial insurance products to provide you with choice and flexibility. We’re here to help.